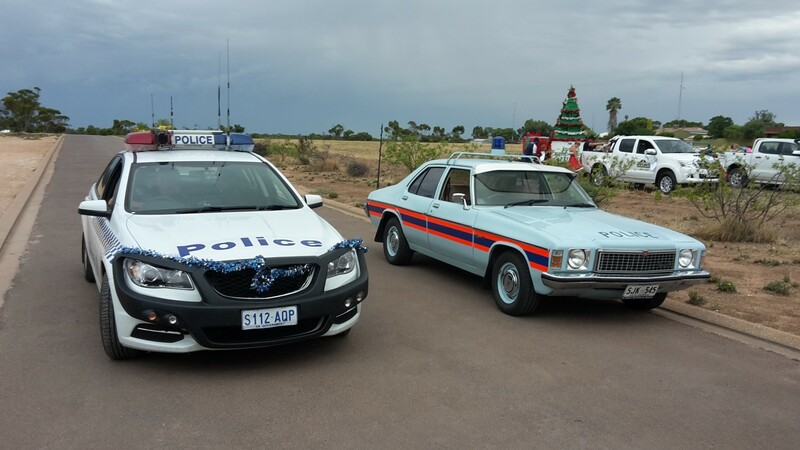 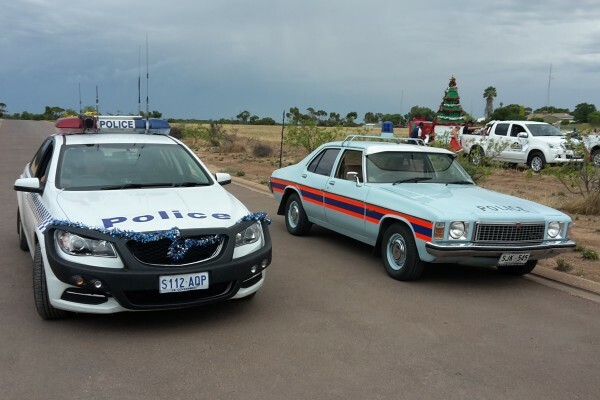 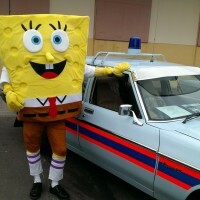 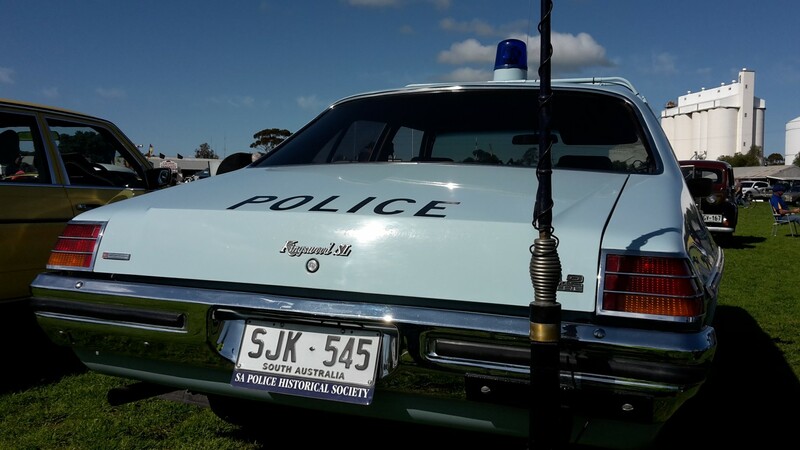 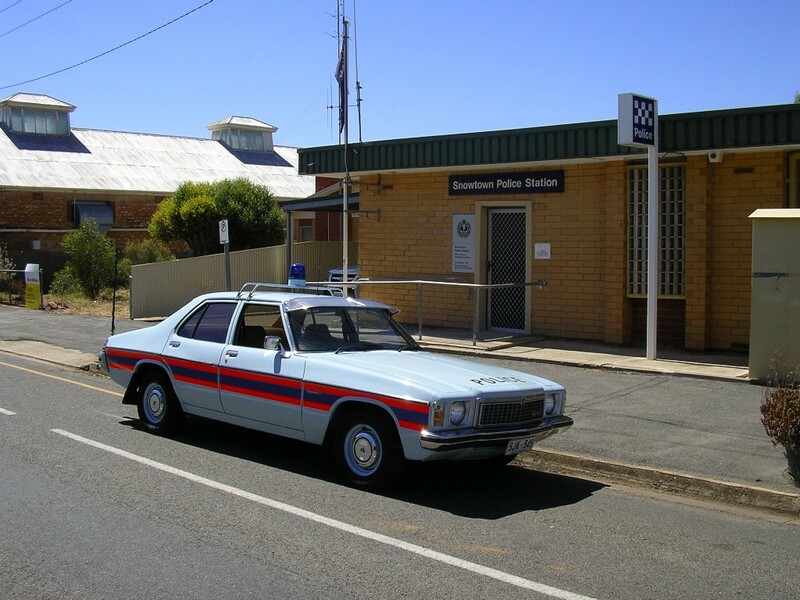 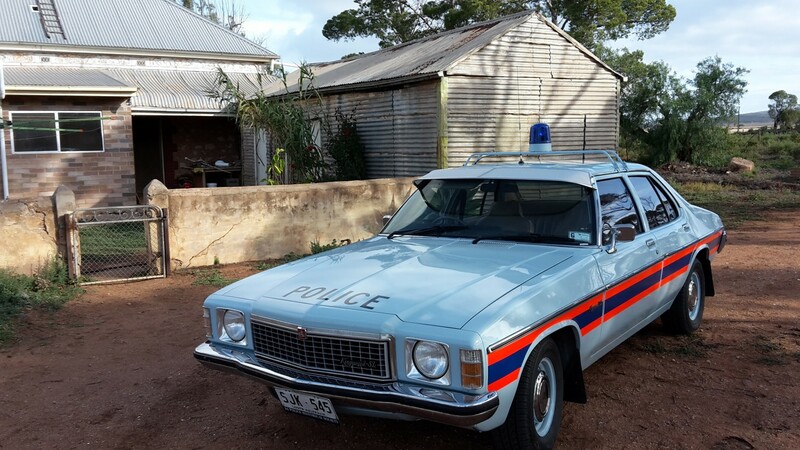 My genuine ex-Sapol patrol vehicle, which has been restored to as near as original condition. 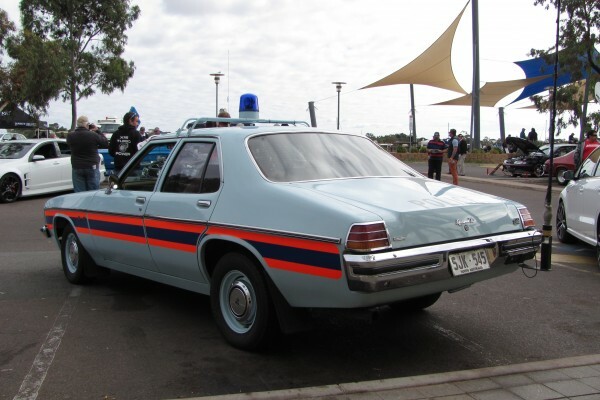 Features 4.2 litre V8 engine, with Police specification suspension and safety &apos;pursuit&apos; rims. 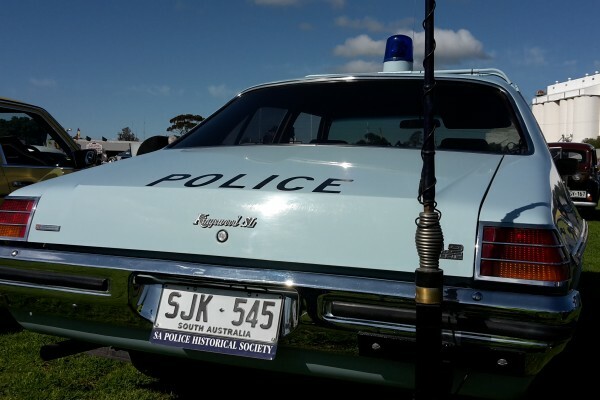 I have also fitted the correct Philips Police radio and Traeger HF radio/antenna. 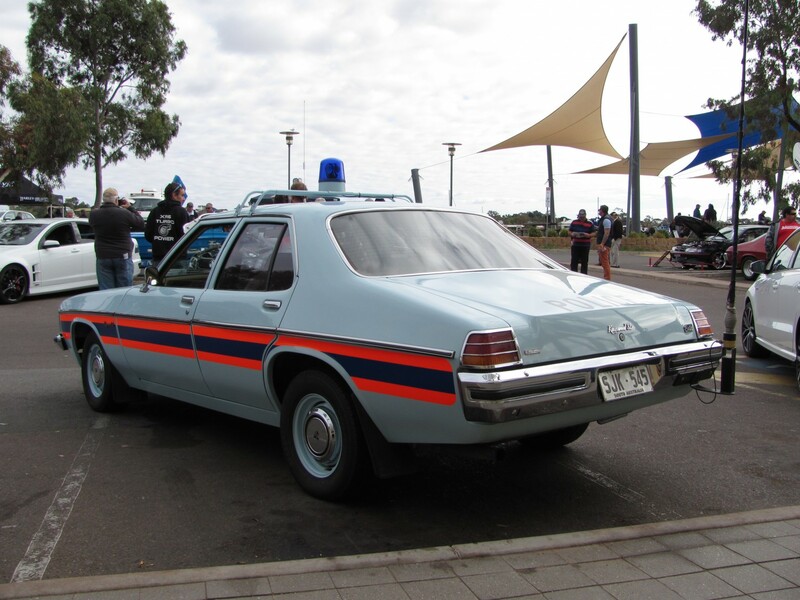 The car was originally fitted with &apos;candy stripes&apos;, which I had made from original material. 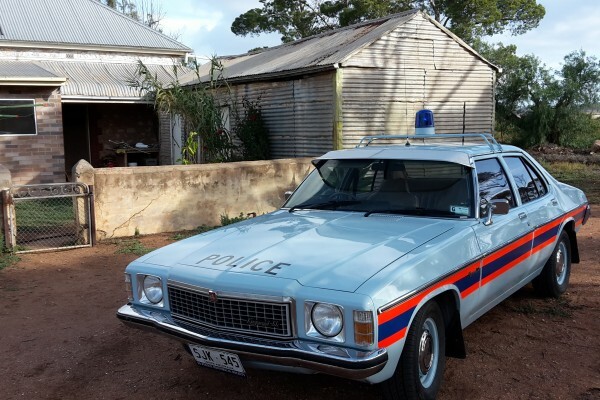 I was a member of SA police for 43 years and drove this type of vehicle, hence the interest. 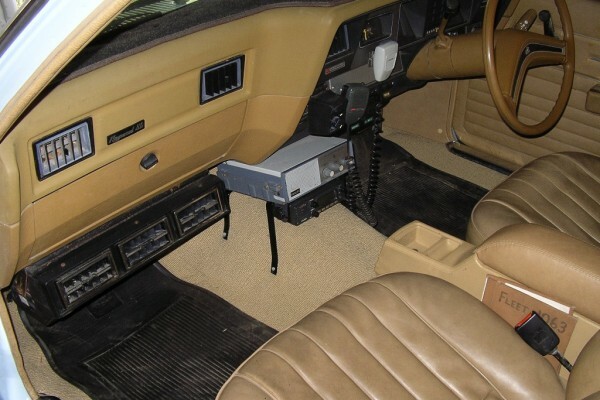 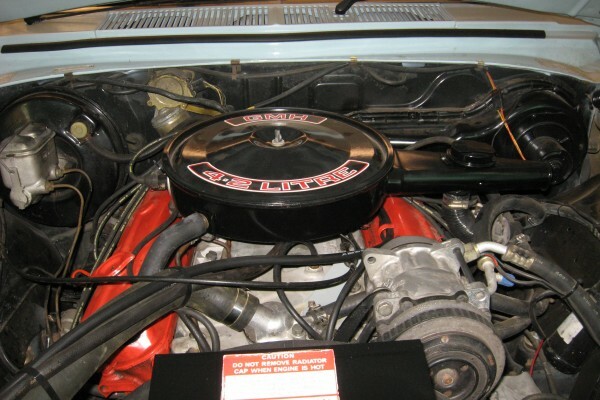 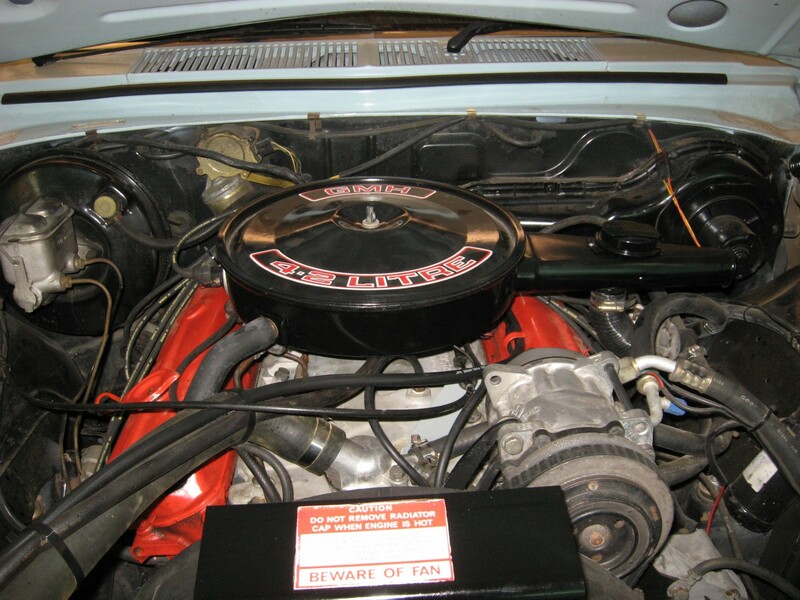 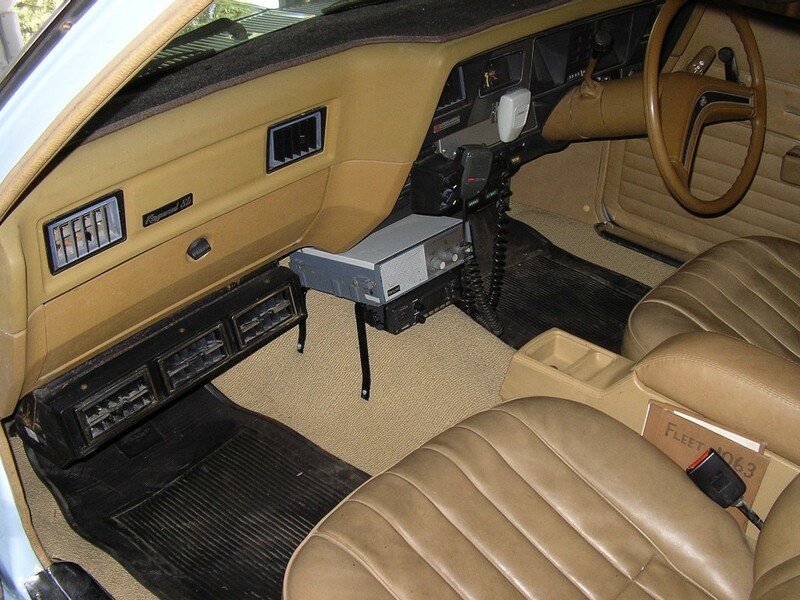 Aftermarket air conditioning and later model CB radio. 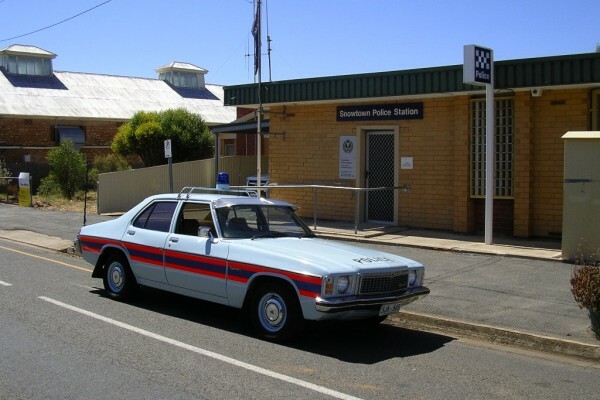 Please login to comment on this Vehicle.